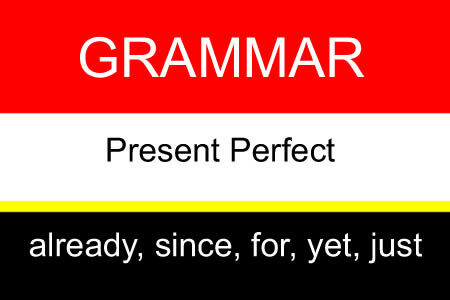 The words "already, since, for, yet, just" are often used with the present perfect. Below, we will see what they mean and how they are used with the present perfect. I have done... I have not done... Have you done...? Have you written the report yet? No, I haven't written the report yet. Yes, I have already written the report. She has just written the report. I have known her since 2007. 'Already' is an adverb used to show that something has happened early, or earlier han expected. She has already sent an email to the manager. 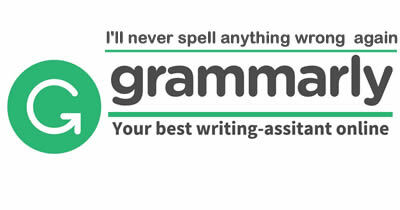 'Already' comes between 'have'/'has' and the past participle (i.e. the mid position). They've spent nearly a lot of money on it already. Already, the supporters of the newly elected president have occupied the streets to celebrate the event. You can use 'since' when you are mentioning a time or event in the past and indicating that a situation has continued from then until now. 'Since' is used before a time when something began. 'For' is used to say how long something has lasted. I haven't seen him for two years. 'Yet' is used in negative sentences to show that something has not happened up to the present time. It is also used in interrogative forms to ask if something has happened up to the present time. 'Just' is used to indicate that something happened in the immediate past, that is a very short time ago. 'Just' comes between 'have'/ 'has' and the past participle (i.e. the mid position).